From a family of horse trainers and show jumpers, Charlie understands first-hand the effort and attention to detail required to be a professional. 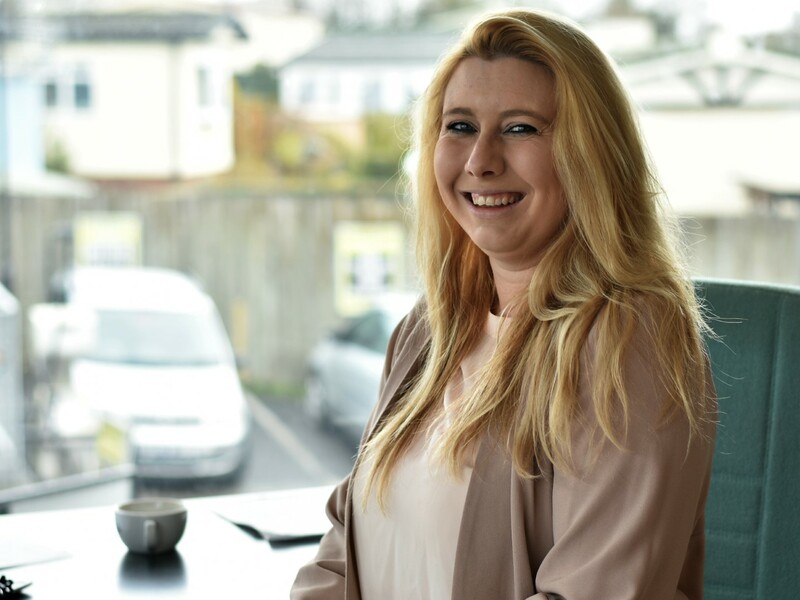 Having initially joined the Company as a trainee sales lady, Charlie has bloomed into a very well rounded, caring and successful sales executive and has embraced the company ethos. 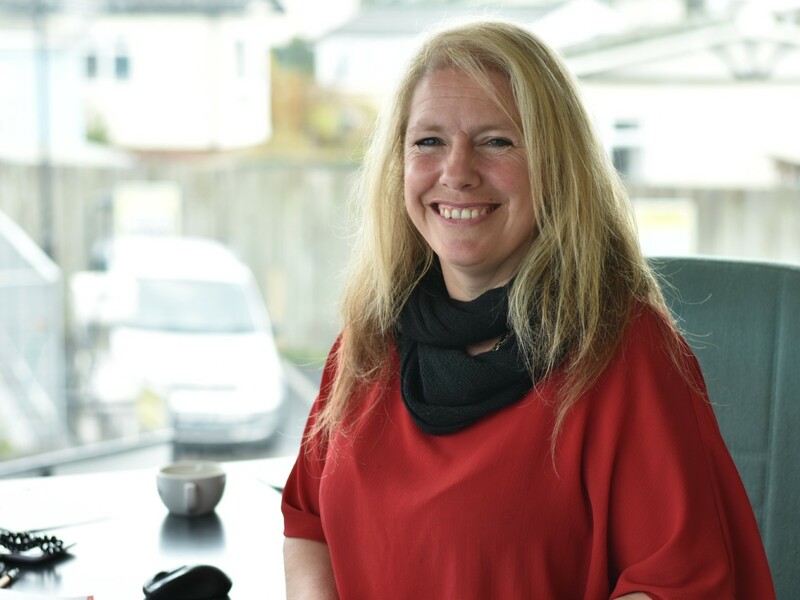 Our very knowledgeable senior sales executive, Racheal has had over 20 years of motor trade experience within Torbay and brings a great level of understanding of most people’s motoring needs. Regularly seen walking her 3 huskies and watching her son playing rugby, Racheal is also a sun lover and enjoys holidaying around Europe. Our very individual Dave has a very colourful personality who is passionate about delivering customer excellence. Drawing from a lengthy career in the retail and commercial fields, he is also passionate about cricket, D.I.Y, the stock market and particularly enjoys drinking a good old pint of beer. Our keep fit sales administrator Jen will regularly do a casual 10 mile run just to get ready for the working day. 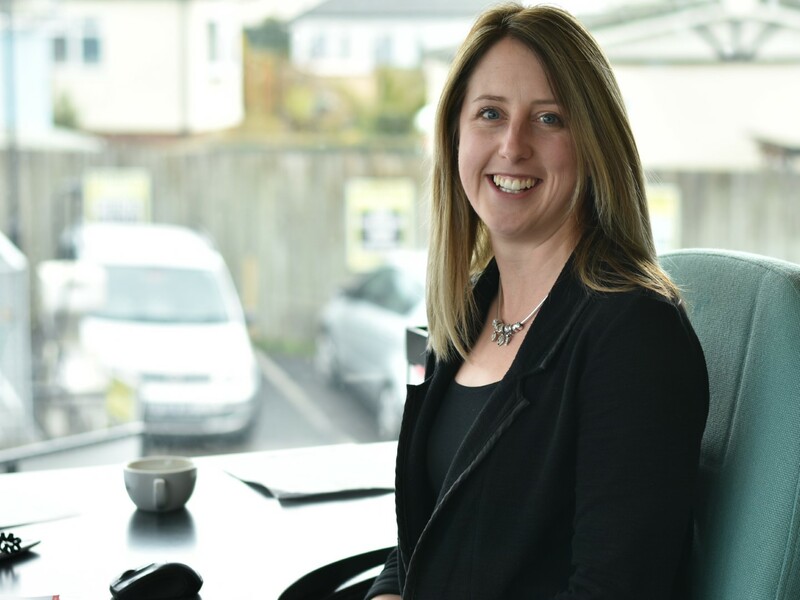 With a lovely, calm and attentive manner, Jen looks after the sales departments high volumes of administration and keeps everything moving in an efficient and timely way. At weekends it’s Prosecco all the way. 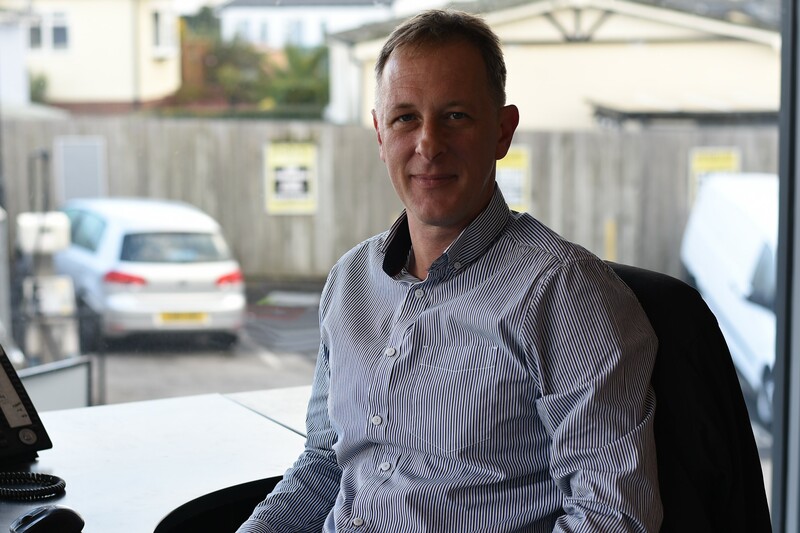 Dan has over 30 years’ experience in the automotive industry holding senior positions in large franchise dealer groups and smaller specialist independent companies. Dan is an award winning and committed professional who has the knowledge, experience and ambition to drive the business forward. A family man and keen musician who regularly performs at venues throughout the South West. 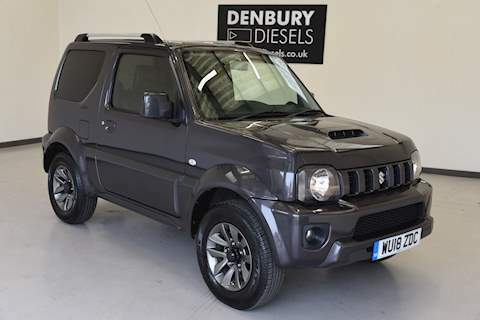 Tracy is passionate about continuing to grow the family business, with the highest level of customer service. 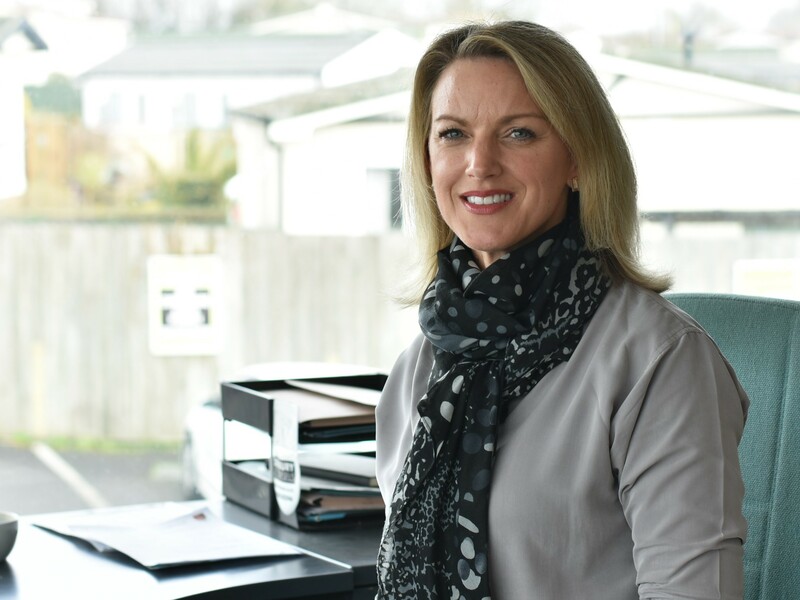 Having worked in the family business for over 27 years, Tracy is now the 3rd generation and current Managing Director. Taking an active role in the business and drawing on a previous career in marketing and advertising has given Tracy a well-rounded approach to what makes a business work. An active mother of twin boys, a great weekend consists of big waves, watching her twins play rugby and plenty of apres surf. Our in house marketing guru Jules’ hobbies and passions have become his working life. From overhead drone footage, detailed photography and video editing, Jules will then blend these images onto the web maximising coverage in this exploding advertising area. 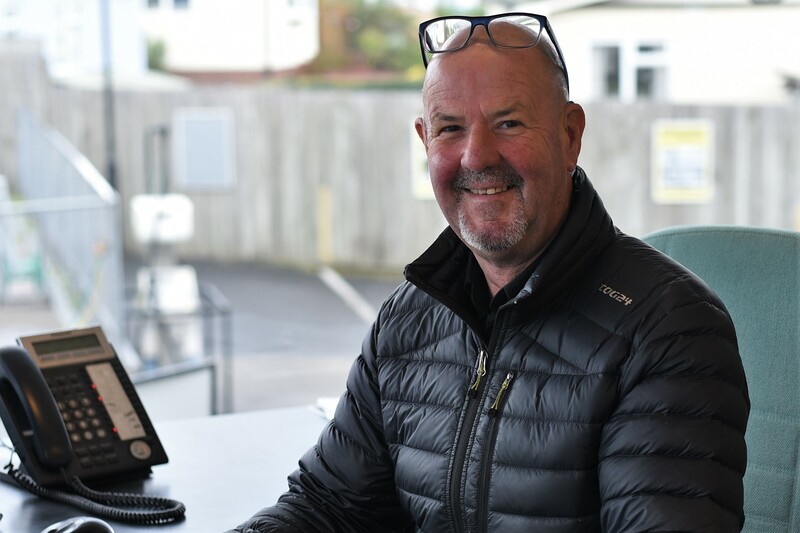 Father to twins, both he and Tracy are regulars at their sons rugby matches which features the best video footage seen locally, no surprises there and then also partaking in their latest outward bound activity. 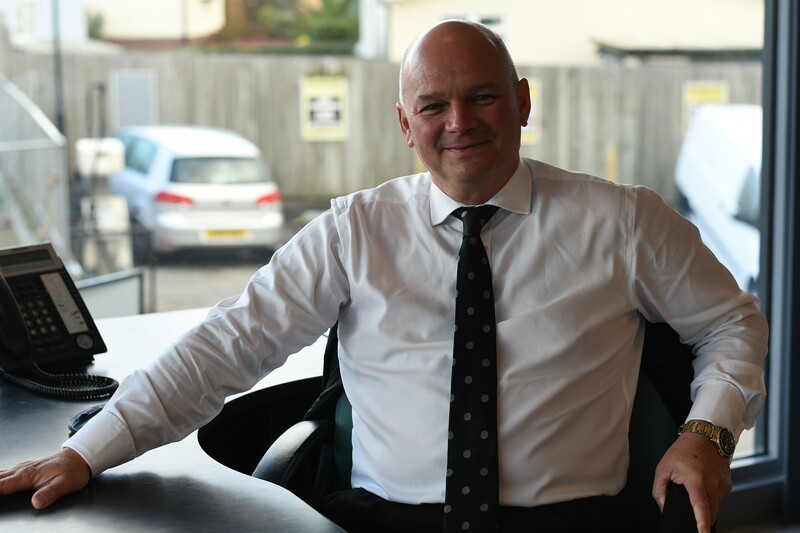 Paul has a wealth of experience and during his career he has worked his way through the motor industry experiencing all aspects of management in establishments of varying size. He prides himself on a “can-do” approach and his ability to deliver outstanding customer service. 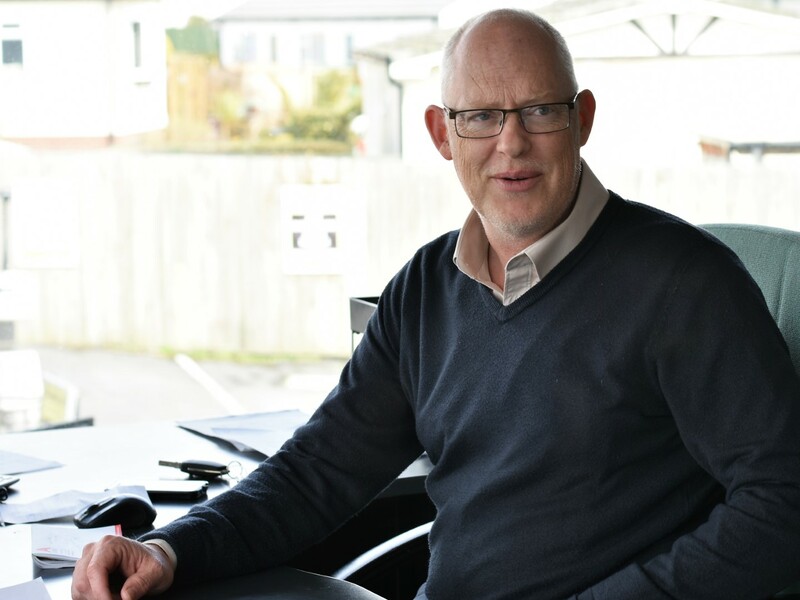 Paul is very approachable and has an ability to understand a problem and the implications to his customers. Paul loves family life, pottering in his garden and riding his electric bike around the Devon lanes.